Heeft u een vraag voor Xian Minxing Boutique Hotel? 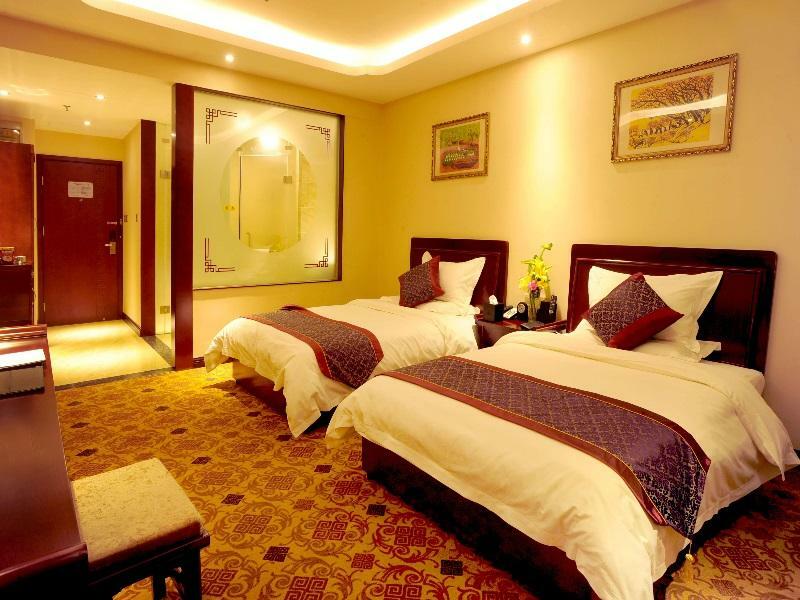 Gelegen in Stad Centrum is Xian Minxing Boutique Hotel de perfecte keuze voor reizigers die Xi'An en omgeving willen bekijken. Slechts 4.4 km verwijderd van het stadscentrum, is dit een goede plek voor gasten om te genieten van de attracties en activiteiten in de stad. Dankzij de praktische locatie liggen alle belangrijke trekpleisters in de buurt van het hotel. Het Xian Minxing Boutique Hotel biedt gasten superieure dienstverlening plus een breed scala aan voorzieningen en is toegewijd om uw verblijf zo comfortabel als mogelijk te maken. Gasten kunnen gebruikmaken van hotelfaciliteiten als gratis wi-fi in alle kamers, 24-uur receptie, faciliteiten voor mindervaliden, snel in- en uitchecken, bagageopslag. Het hotel heeft 157 prachtig ingerichte kamers voor gasten, elk met plasma tv, draadloos internet (gratis), airconditioning, verwarming, wekservice. Daarnaast garanderen de talrijke recreatieve mogelijkheden dat u zich tijdens uw verblijf kunt vermaken in het hotel. Het Xian Minxing Boutique Hotel is een slimme keuze voor mensen die reizen naar Xi'An: een ontspannen verblijf is gegarandeerd. this was the 3nd time we stayed here great hotel for the price we need to travel to the airport 3 times so the aiport bus was only 4 minute walk. 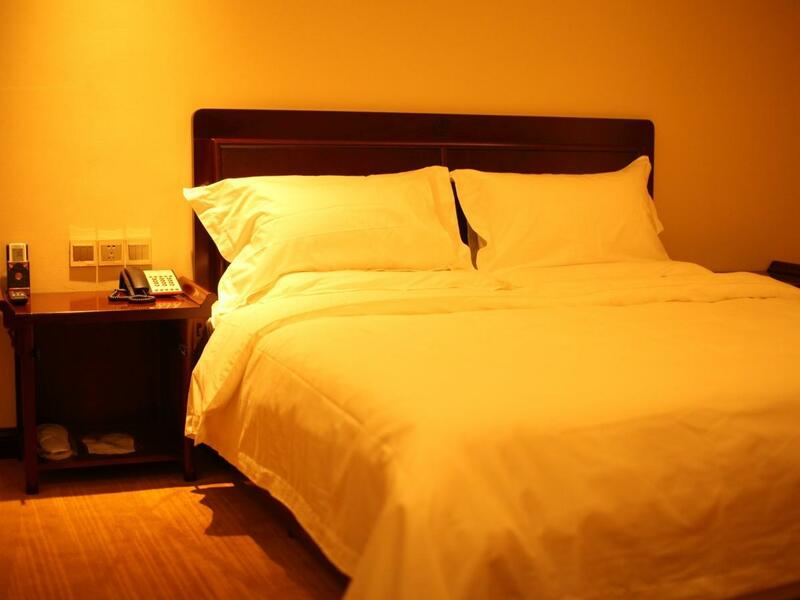 Had a great stay close to railway station and airport bus was only a 4 minute walk. from the airport bus stop you catch the Xain railway (Longhai Hotel) airport bus and the last stop is the Longhai Hotel just cross the busy Jiefang rd and walk down E 6th road for about 5 minuets and on the left is the hotel the name is only in english in small writing on the glass doors. Good hotel would stay again. Had a good stay it was clean and quiet the staff very helpful would stay again. This is the second time I have stayed at this hotel. 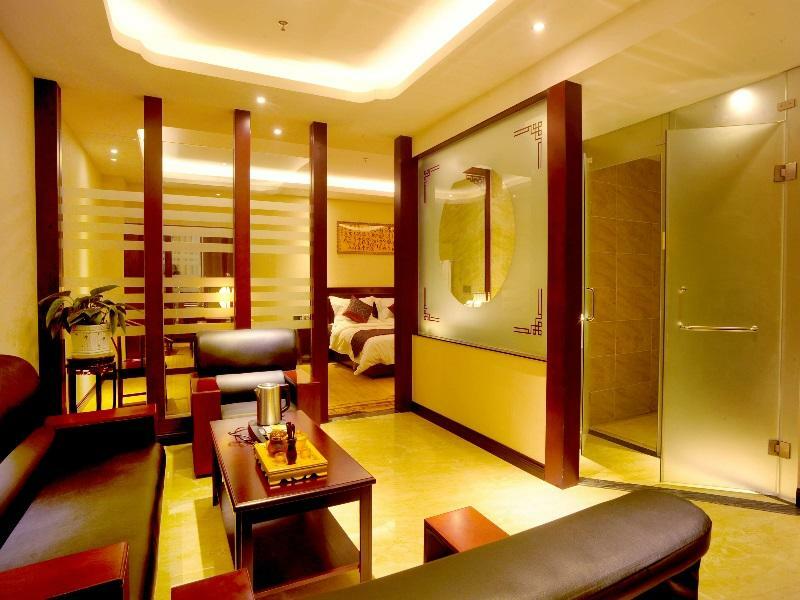 Its quite well located in Xian and generally not too far from most places. There's a handy 24 hour convenience store next door and the staff are reasonable at understanding requests (getting better actually). First time they tried to get me to pay twice and obviously didn't understand how companies like Agoda functioned. This time round, better service. The decor is reasonably nice as is the restaurant. 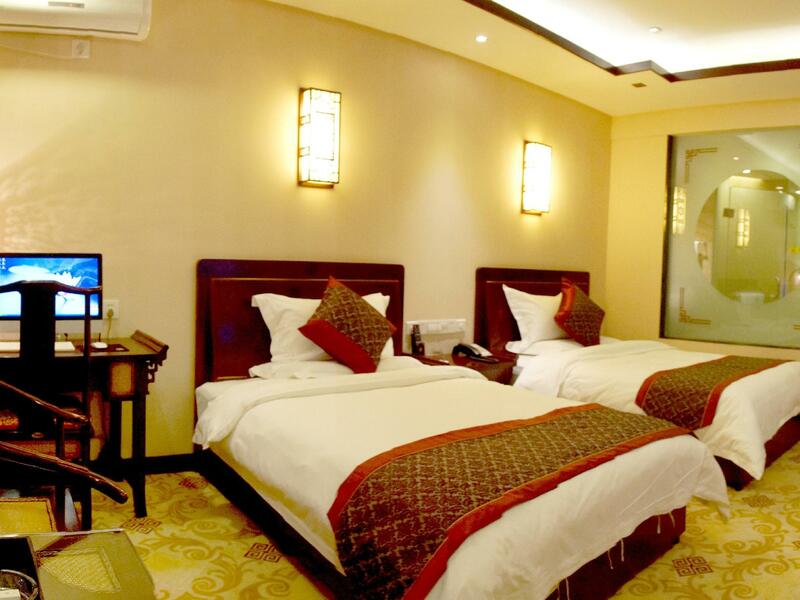 I would recommend it as a value hotel in Xian which can cater to foreign visitors. Near to subway, near to bus station, train. 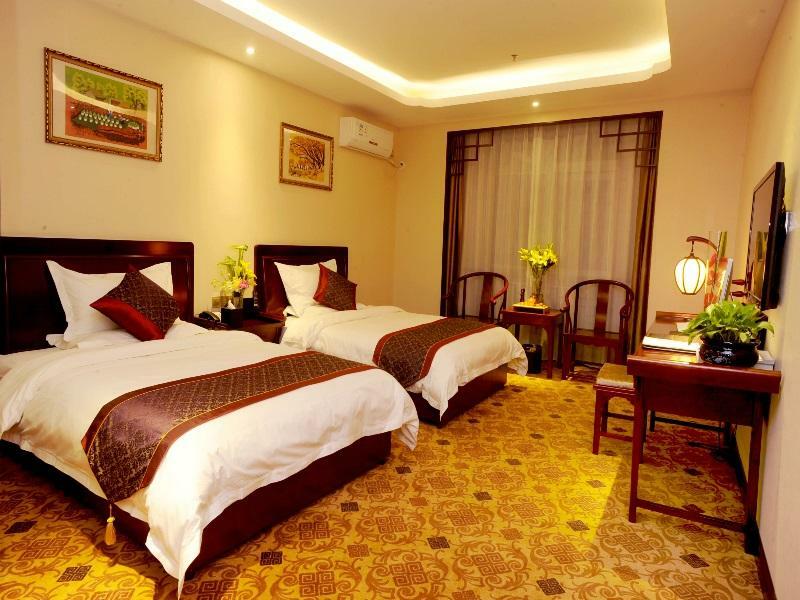 The triple room is spacious and comfortable. Suitable for family with young children. Remember to request for non smoking room. Laundry facilities is also provided on the 6th floor. Staff is very friendly. Average, frustrating and unwelcomed stay. Please stay away if you look for friendly hotel hospitality.